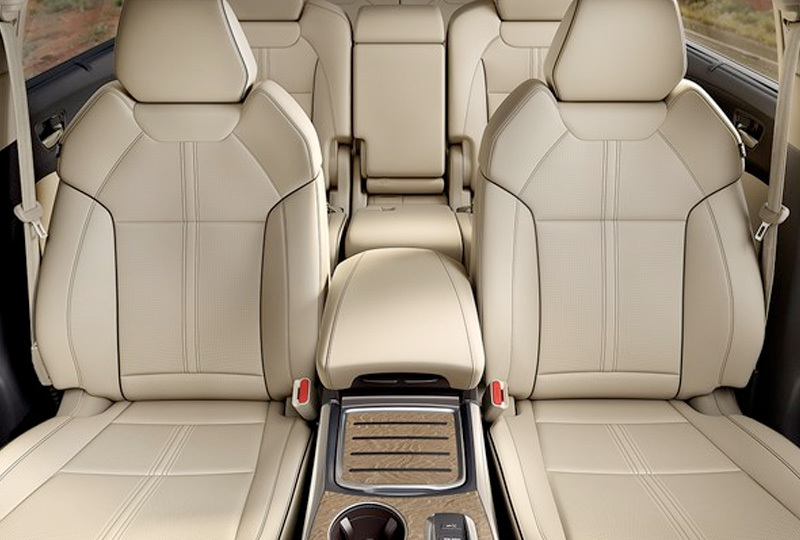 The 2019 Acura MDX from Acura of Orange Park in Jacksonville, FL, offers three rows of luxury seating to accommodate your family with care. Take charge of your day with this incredible SUV that offers relaxing comfort and impressive power. Charge towards your destination with the strength of a 3.5L direct injection V6 engine with 290 horsepower and available all-wheel drive. Satisfy every passenger with luxurious leather-trimmed seating and tri-zone automatic climate control system that optimizes cabin temperature. As the driver, you get upgraded perks like an auto-dimming, frameless rearview mirror and smart entry with push-button start. 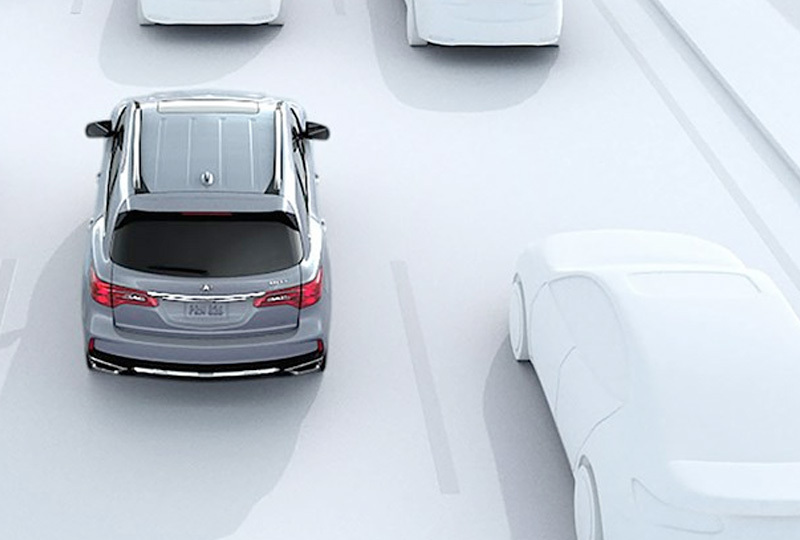 Make sure every adventure is headed in the right direction with the available Acura navigation system that supplies a high-quality 3D view. 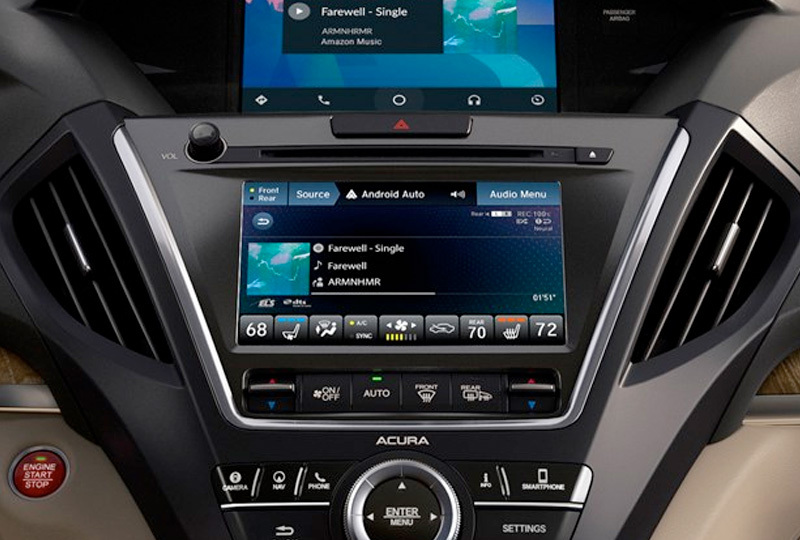 Apple CarPlayTM and Android AutoTM smartphone integration allow you to customize your entertainment system with your favorite mobile apps like maps and music. The Homelink® universal transceiver keeps you in total control of garage doors and entry gates, so you don't have to exit your vehicle or use a second remote. There's never been a better time to buy a new Acura! Our 2019 MDXs are waiting for you, and we've got deals you can't miss. Take your test drive at 7200 Blanding Blvd., Jacksonville, FL 32244. 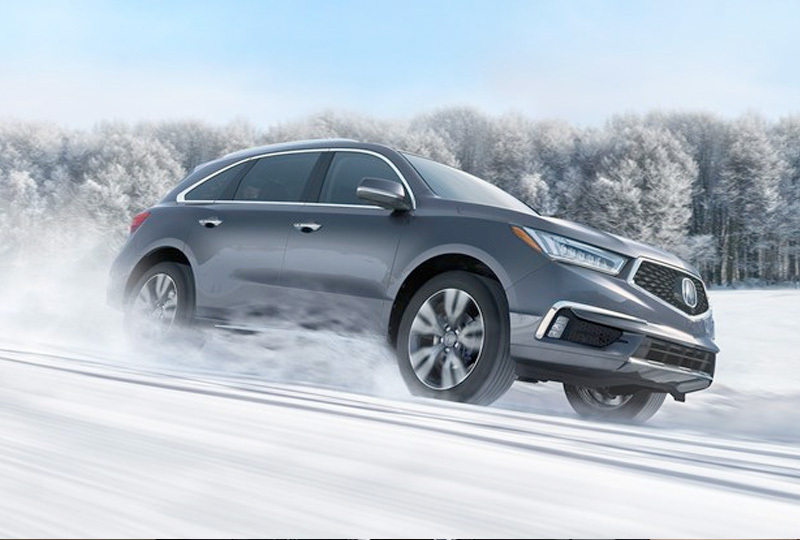 We look forward to seeing you in the 2019 Acura MDX you've always wanted!